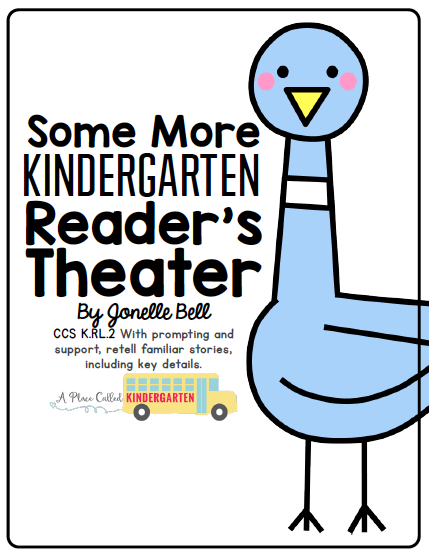 I am "over the moon" excited that Kinder Korner picked me as one of her Top 10!! 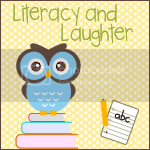 Check out more incredible blogs on my "the teacher's lounge" page under my header or click on "blogger girl" in my sidebar to find over 100 Kindergarten blogs!! to create your own Top 10. Congrats! I'm a new follower. 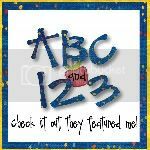 Your blog is really cute! I also love the blog, "Technology Rocks, Seriously." It is a great resource. Thanks for picking me one of your top ten. I am thrilled! Have a great school year. Congrats! I, too, am a new follower! Thanks for sharing your news.